Have you recently gone forth to do that voodoo that you do so well? Then grab some sharp pins and stick this patch, part of our Geek Merit Badge line, to your jacket! 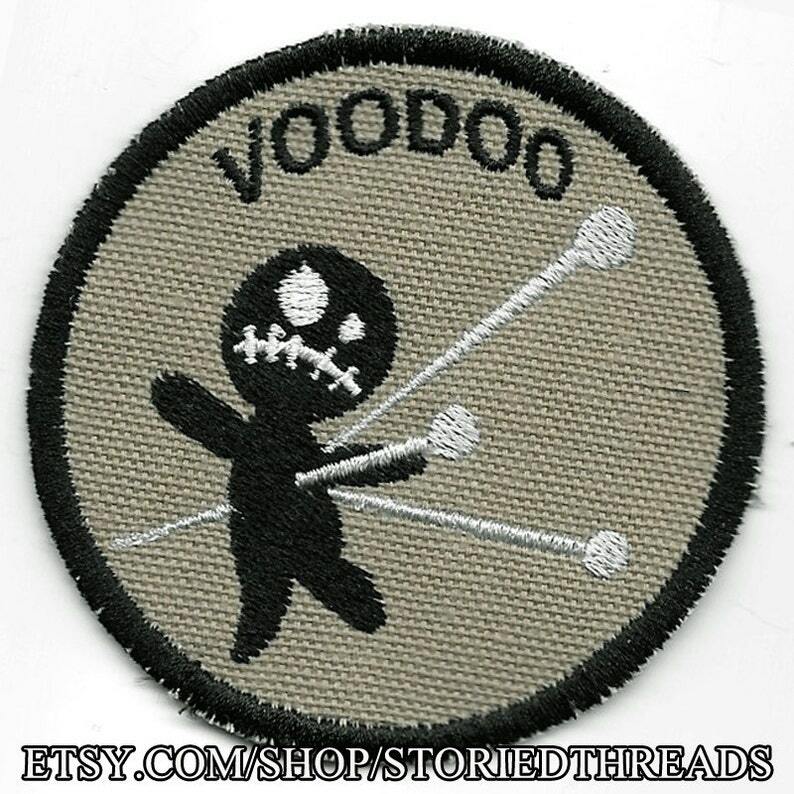 This sew-on patch is stitched on olive khaki canvas, and measures approximately 3 inches in diameter. Looking forward to attaching it. It’s jyst as pictured and described! Great seller, Absolutely love it thanks..